Bought it as a D/D today and I must say I really enjoyed it. What I found slightly annoying was having to click on arrows to move anywhere, don't feel they were necessary. Found one fluke in one the early HOG scenes when they wanted me to find a 'clove' but it was in fact a 'cloveR' that needed to be found. Liked the storyline and the fact that it didn't end so abruptly as some of the more recent games do. 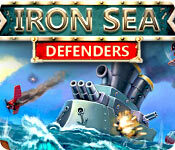 Really nice sound effects and no repetitive and after a while increasingly annoying music. All in all a little gem of a game. 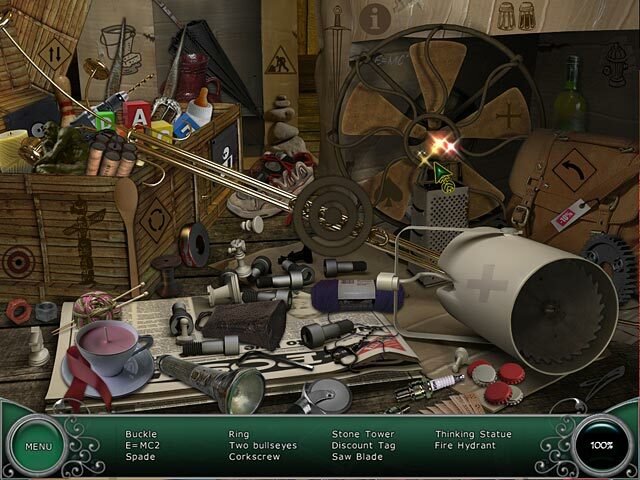 The player completes quite a few tasks BUT when it comes to actually taken possession of the missing item and replacing said item to its rightful place -- the game activities just stop and the journalist's dialogue takes over CLAIMING to have found said missing item, CLAIMING to have returned said item to its rightful place. It just seems to be a shame to have worked through this game without having the feeling of accomplishment in actually finding and returning said missing item. I also found the dialogue somewhat annoying as the written portion did not come close to keeping up with the voice-over. Overall, this game is not a bad one; it just didn't leave me with any sense of completion. Good game, very dark. Voices are very good, graphics good, good storyline. I did like the background whispering, etc. The puzzles that I have done (only completed the demo) are fairly easy, don't have to travel too much to use inventory objects. The HO scenes are kind of tough, you do have to really hunt for some objects, I have had to use one hint so far, and I usually just take time to find all objects without hints. Overall a good game well worth the price of a daily deal. This was a fun game. It was simple but still fun. There were lot's and lot's of HOS. The puzzles were fine. The coloring and the graphic's were real good. The graphics were great, with spooky apparitions appearing. Good soundtrack, good voice overs. I expected the story to take place on a spooky ship but it didn't. Storyline was okay. 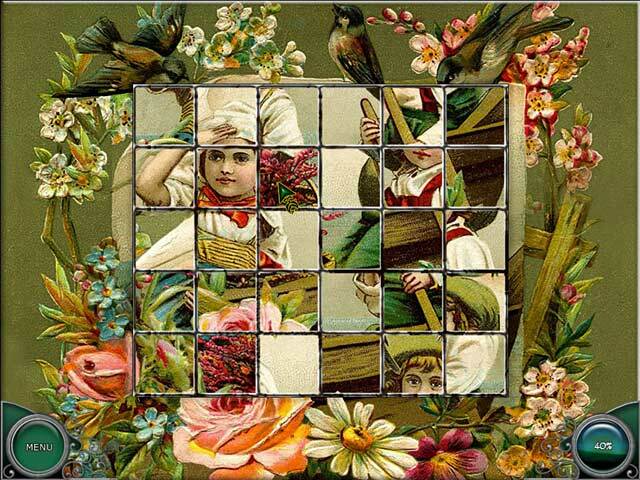 No map, Hints could only be used for the hidden object scenes. 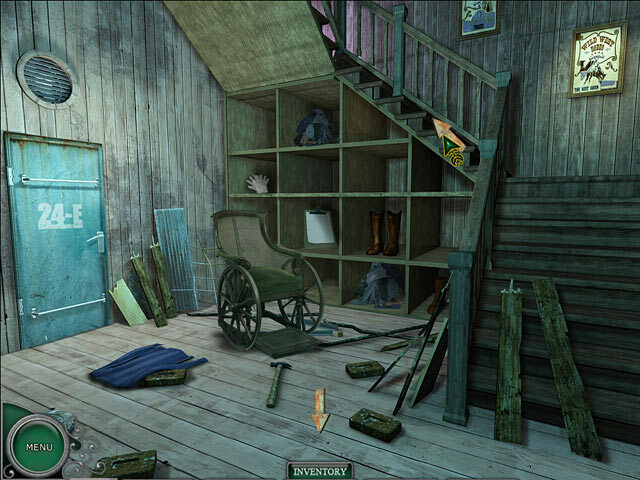 Hidden Object scenes were clear crisp and relatively easy. Minipuzzles were fun and pretty challenging. Lots of HOG?s! Some the items are small and well hidden. Good story and graphics. 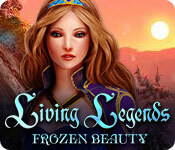 Although the story line wasn't that great, there were many hidden object challenges that held my interest. The other puzzles were OK; didn't come with instructions, so that was a little frustration. The game is of average length so can be played easily in one stretch. Overall, an enjoyable game.